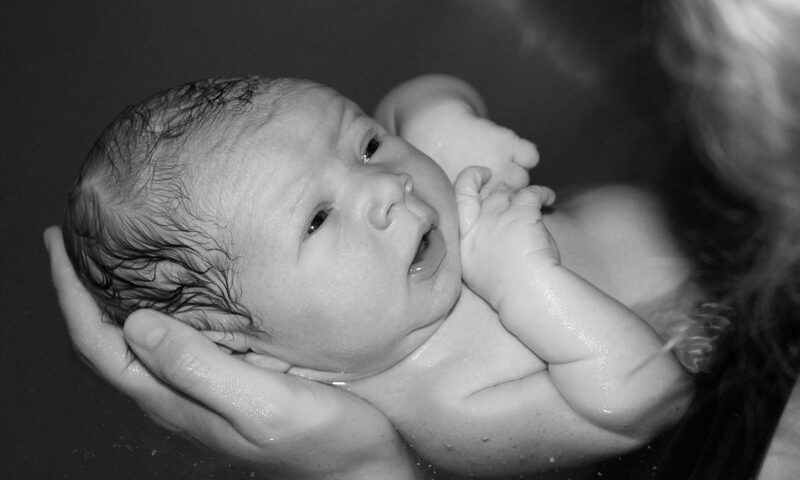 As a certified birth doula and childbirth educator, I know that every birth is different. You probably have a sense for what kind of birth you desire already. I’m here to help coach and guide you to informed decisions that support your vision. I believe that birth can be an amazing, life-changing experience for you, your partner and your baby. I’ve worked with parents during natural births, inductions, as well as higher-risk situations like breech, VBAC’s and cesarean births. I work in homes, birthing centers and hospitals. I’m there to support your values in the setting that you choose. I believe that our bodies know how to birth if given the right support. Historically, birth was an intuitive act. A “village” of women came to a birth…grandmothers, mothers, sisters, aunts, and friends would surround a mother with comfort and knowledge. Western medicine has made birth safer in many ways for mothers and babies. But I believe that we could benefit from the intuitive approach of times past; tapping into the power of the mind. I can be the doula that helps you bridge the benefits of modern medicine and the intuitive power of your own body.